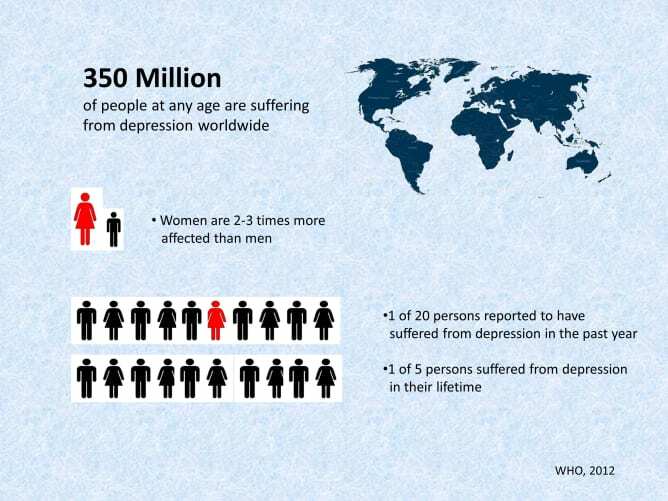 Depression is one of the most common mental illnesses in the developed world. In Switzerland, it affects nearly 30% of the population at least once during their lifetime. 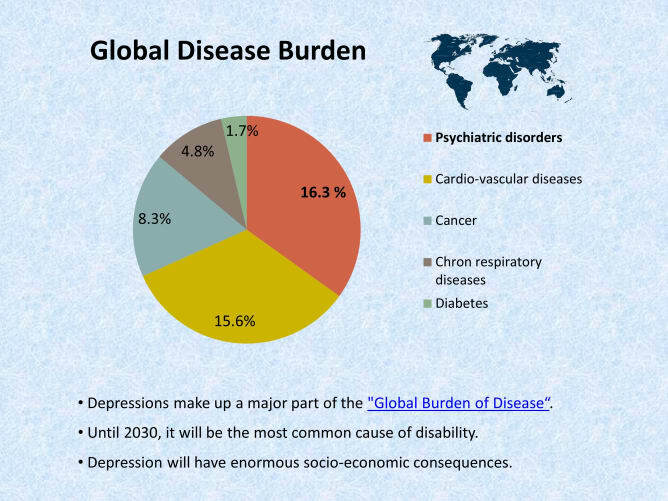 According to the World Health Organization 350 million people suffer from depression worldwide, often leading to disability. Close to 800’000 people die due to suicide every year. Unfortunately, current treatments are not helping everyone. Only about 50% of the patients respond to current medication. Furthermore, available medication mainly reduces symptoms. As a consequence, they have to be taken constantly. We urgently need new approaches and medication to treat depression. However, the pharmaceutical industry has not found any new promising drug candidates in the last years and are therefore decreasing their efforts in this field. The psychedelic drug psilocybin, the main active ingredient of the so-called «magic mushrooms» could be a new hope through a new mechanism of action for treating depression. 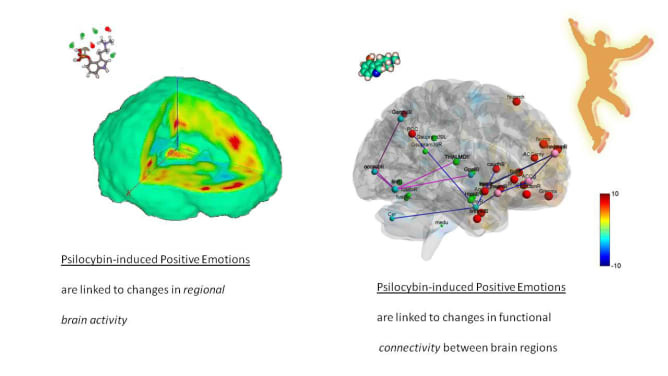 Preliminary studies suggested that psilocybin not only leads to sustained symptom reduction, but also to lasting changes in behavior and increased quality of life for 3-6 months after only one or two doses. We plan to conduct the world’s first placebo-controlled psilocybin study for the treatment of depression. We are scientific leaders in the field of neuropsychopharmacology and psychedelic research and already received a major part of the funding that we need to perform the study. However, the costs now turn out to be higher than expected. We are thus asking you to contribute to making this innovative study happen. We can’t do the study without your help. Switzerland is the right place to do such groundbreaking research. 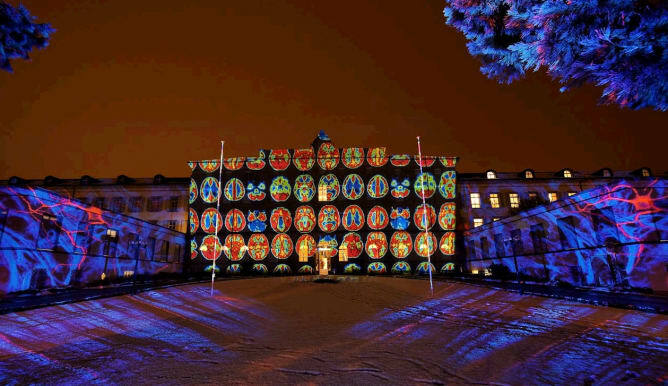 The Psychiatric Hospital of the University of Zürich («Burghölzli»), where we work, is the home of scientific research into psychedelics since the 1950s. Furthermore, it has a long-standing and internationally well-recognized tradition in the study of novel psycho-pharmacological treatments for psychiatric diseases. 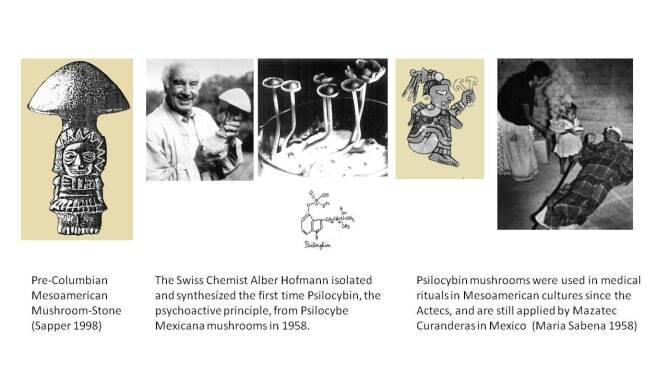 Notably, psilocybin has been first isolated from magic mushrooms and synthesized right here in Switzerland in 1959 by the famous Swiss chemist Albert Hofmann (the father of LSD). We are confident that our study might lead to a novel form of therapy to treat depression one day. Help us make this a reality! This project ended successfully on 11/11/2018 20:30! You receive a Pin specifically designed by us! It will feature a colored psilocybin molecule. 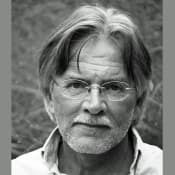 You receive access to a webinar where we will present the progress and results of the study, background on depression and psilocybin, and have the opportunity to discuss questions. You will be invited to attend a seminar on the research project at the University of Zurich, where we can discuss the project and any questions you might have. You will receive a poster specifically designed by us. 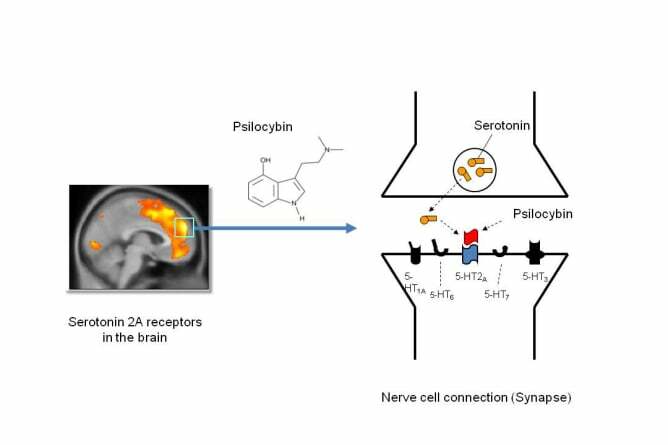 It will show a brain on psychedelics together with the psilocybin molecule. You will receive a poster specifically designed by us and signed by the research team. You will receive wooden mushrooms hand signed by the study team. We will invite you on a personal tour at the research facility. You will see the rooms where the study is conducted and the equipment we use. There will be plenty of time to discuss questions. We will invite you to a dinner in Zurich. There will be plenty of time to discuss the study and any questions in a relaxed atmosphere. I'm a neuropsychologist studying the pharmacology of cognition and emotions. 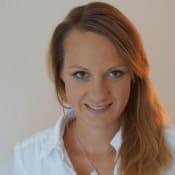 I work with psychedelics because they offer the unique opportunity to investigate processes that are otherwise hard to study, but important for the treatment of psychiatric disorders. I’m a psychiatrist and neuroscientist with main research interest in the area of psychodynamic-oriented psychology, cognitive neuroscience, and psychopharmacology to study the foundation of consciousness and psychiatric disorders. 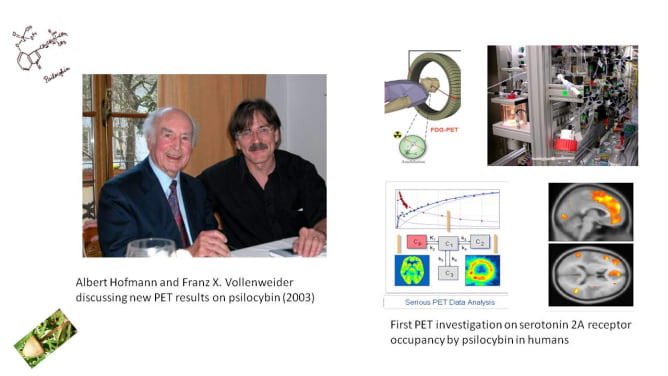 Currently, we focus on testing the clinical efficacy of novel compounds such psilocybin in the development of more specific treatments of affective disorders.